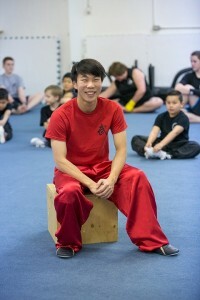 Justin Wong was born in Saskatoon and has been with the Chinese Martial Arts Academy for seven years. As a coach, Justin shares his passion for the sport and relishes each new encounter with students that comes under his wing. Outside of the CMAA, Justin is an engineering student at the University of Saskatchewan.